Hosting a food & fund drive is a great way to support the 382,000 Utahns facing hunger. Thank you for your interest in hosting a food &/or fund drive to benefit Utah Food Bank. Food drives that collect 500 lbs. or more (the equivalent of a filled SUV or pickup truck) are eligible for Utah Food Bank transportation services for supplies and food pick up. Please arrange to have your donations ready for pickup in a centralized location on the first floor of your building. If there is a large amount of food, we appreciate having someone from your organization available to assist our driver. If you have questions about food drive registration, please contact Julie Adams-Chatterley at (801) 887-1266 or fooddrive@utahfoodbank.org. 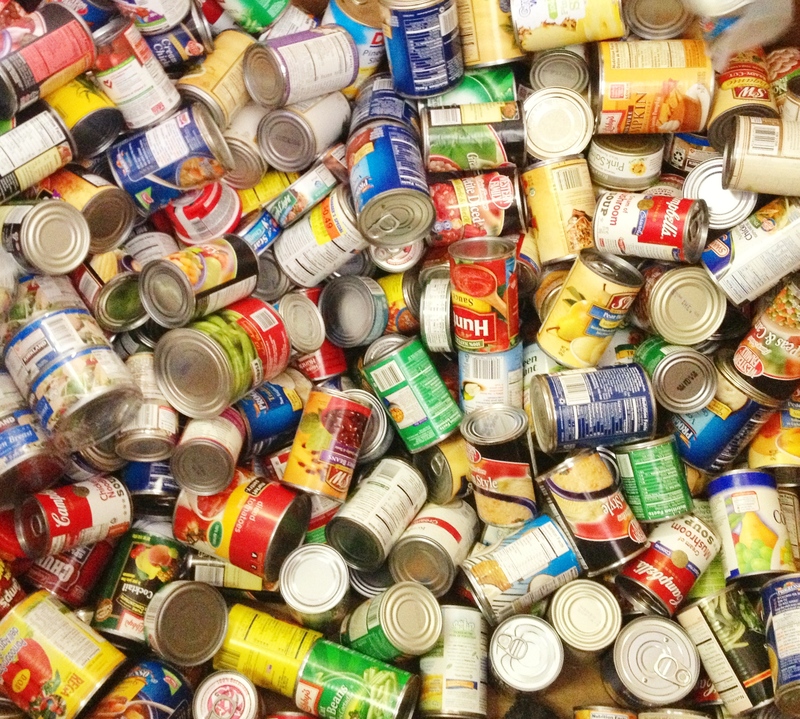 Many of the answers to your questions may be found in our Food Drive FAQs. Please note: in order to receive supplies or transportation, we require a food drive to be registered one week prior to the start date. If you would like to host a fund drive in conjunction with your food drive, please visit our Virtual Food Drive. This makes donating food more convenient than ever and allows you to “shop” for our most-needed items, all without the hassle of a visit to the store. Plus, you get to capitalize on our incredible purchasing power! When you register a Virtual Food Drive, you’ll be able to create a team and invite your friends, family and coworkers to join your effort and watch your impact grow. View the quick reference guide to acceptable donations. View the complete guide to acceptable donations. Have Questions? Review our FAQs. Customize a Food & Fund Drive Poster *Click “Enable Editing” after downloading if you are unable to see the content. Food Drives Can Save Lives. See how your donation transforms the lives of Utahns facing hunger.